The CBI has reportedly issued a look-out circular against the businessman, who left the country on January 1. The Enforcement Directorate on Thursday wrote to the Ministry of External Affairs seeking the revocation of passports of billionaire diamantaire Nirav Modi, his wife Ami Modi and business partner Mehul Chinubhai Choksi, ANI reported. The Modis, Choksi and Nirav’s brother Nishal Modi have been accused of cheating Punjab National Bank of Rs 280 crore. Earlier in the day, the Enforcement Directorate raided multiple locations related to Modi on the basis of the bank’s complaint. The agency’s teams conducted raids at three locations in Surat, four in Mumbai and two in Delhi, ANI reported. The ED’s case, filed under the Prevention of Money Laundering Act, is based on a first information report the CBI had earlier filed. The Securities and Exchange Board of India and the stock exchanges, meanwhile, have begun to analyse and investigate the trade details of all businesses associated with Modi and Choksi, PTI reported. The CBI in January booked the jewellery designer and the three other accused after Punjab National Bank filed a case of fraud against them. The agency has issued a look-out notice against all accused, ANI reported. According to the bank’s complaint, Modi and his business partners were allegedly involved in fraudulently issuing Letters of Undertakings – or bank guarantees – at the bank’s Mid Corporate Branch in Mumbai’s Brady House, The Hindu reported. The bank said two of its employees were also involved. Soon after, the CBI raided Modi’s properties. 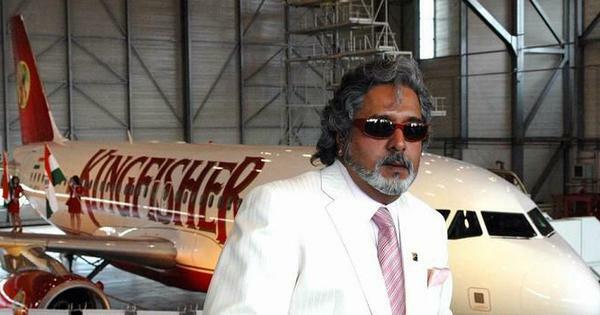 The Enforcement Directorate said on Wednesday that it plans to investigate if the allegedly defrauded bank funds were laundered and if the money was used by the accused to create illegal assets and black money. On Wednesday, the Punjab National Bank informed the Bombay Stock Exchange that it detected fraudulent transactions worth more than Rs 11,380 crore in a Mumbai branch. The bank also filed another complaint – in addition to the Rs 280-crore case – against Modi with the CBI. However, the agency has not revealed the details of this complaint, making it unclear if the bank’s disclosure of fraudulent transactions to the Bombay Stock Exchange is related. Punjab National Bank Managing Director Sunil Mehta on Thursday said that the bank is committed to “clean and responsible banking” and will not shirk its responsibilities to its stakeholders after it emerged that billionaire diamantaire Nirav Modi and three others had allegedly cheated it of Rs 280 crore. Mittal said that the fraud started in 2011, and the bank’s officials detected it in the third week of January 2018. After an internal investigation, government agencies were informed. The bank went to the Central Bureau of Investigation on January 29, and a First Information Report was registered on January 31, he added. 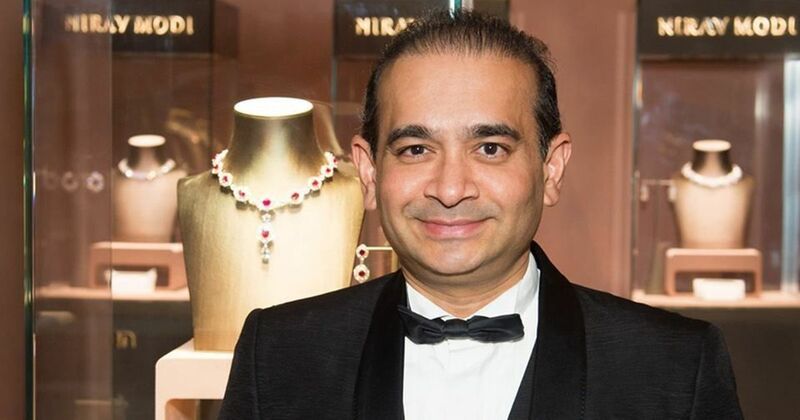 Nirav Modi left the country on January 1, ANI reported quoting sources. The bank has the capability to resolve this matter and come out of it, and it would honour all its bona fide commitments to the stakeholders, Mittal added.